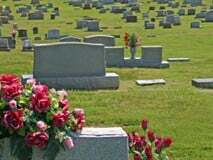 Being family owned and operated, our goal is to offer value and comfort while providing dignified and meaningful funeral and memorial services to all families. 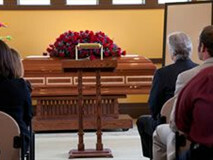 Contact us at 516-621-4545 to speak to one of our highly experienced funeral directors. 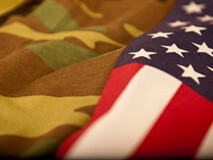 Here at Roslyn Heights Funeral Home, we take pride in helping our veterans and their families they leave behind, navigate the bureaucratic maze and complete the necessary paperwork involved in applying for Veterans Death Benefits. 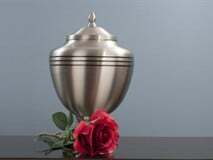 Contact us today at 516-621-4545 to speak with one of our funeral directors.